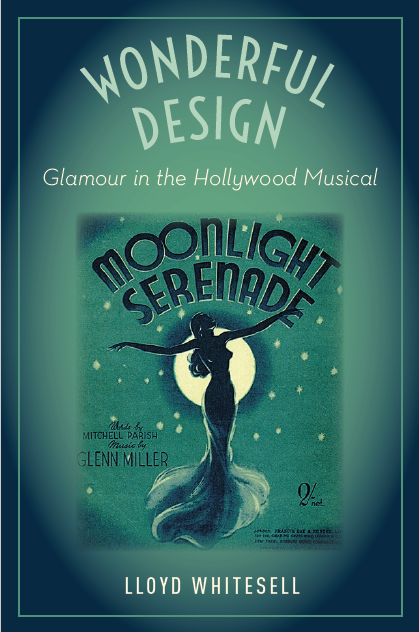 The Marvin Duchow Music Library and Professor Lloyd Whitesell invite you to a book launch celebrating the publication of Wonderful Design: Glamour in the Hollywood Musical (Oxford University Press, 2018). In this work, author Chip Whitesell examines the concept of glamour as it relates to the genre of film musicals.Through analyses of orchestration, the styles of musical stars, and rare musical scores, he reveals how glamour can be treated as a sonic experience. Professor Whitesell will read from his new book and there will be an opportunity to purchase copies from a representative of Librairie Paragraphe Bookstore. Refreshments will be served.